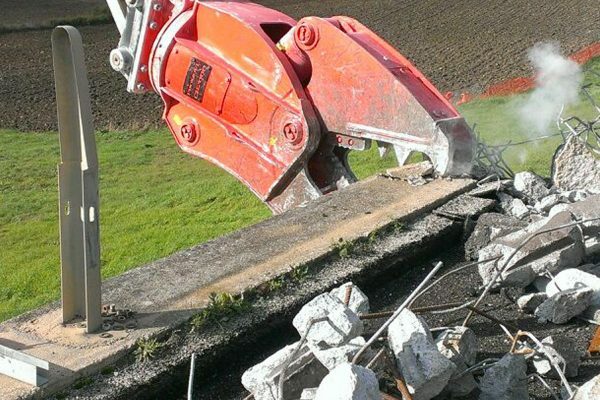 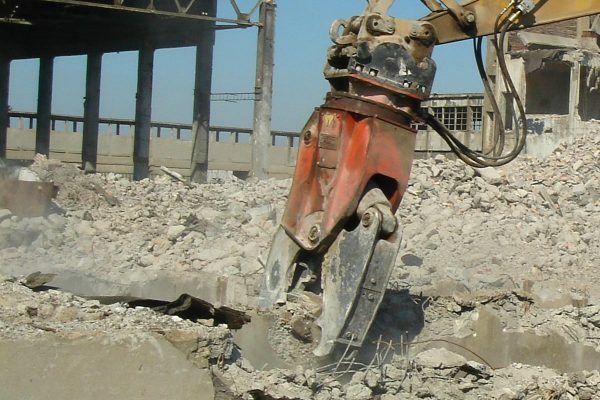 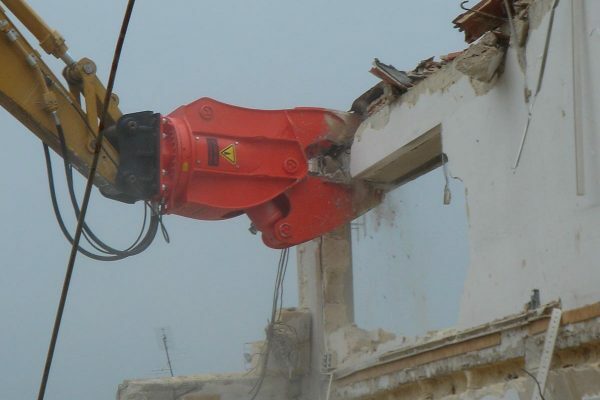 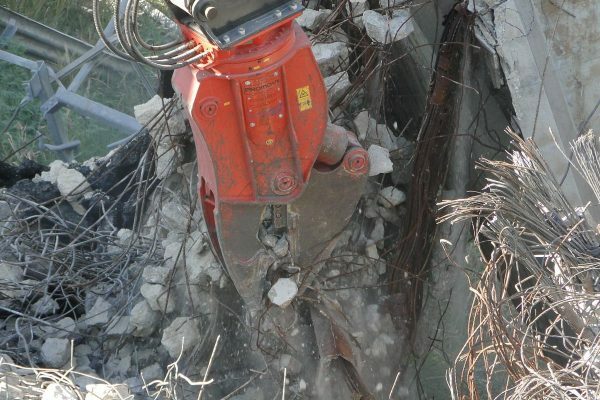 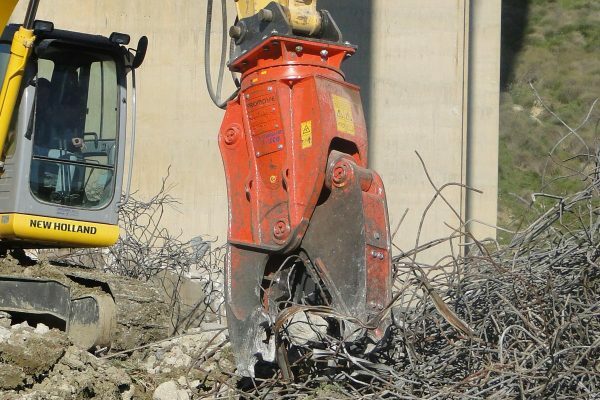 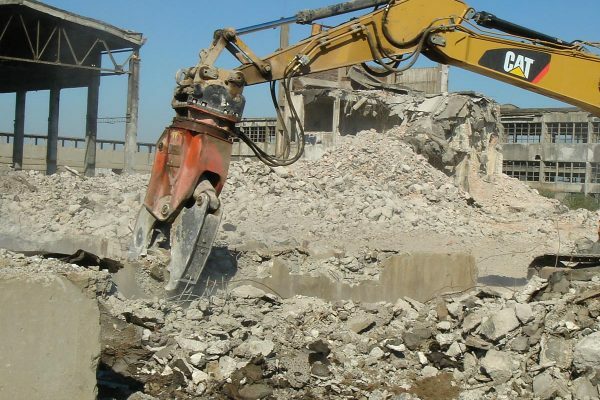 CRs are multi-purpose attachment with the ability to perform both shearing and concrete pulverizing tasks for use in both primary and secondary demolition, excellent for use in high reach applications and with great maneuverability. 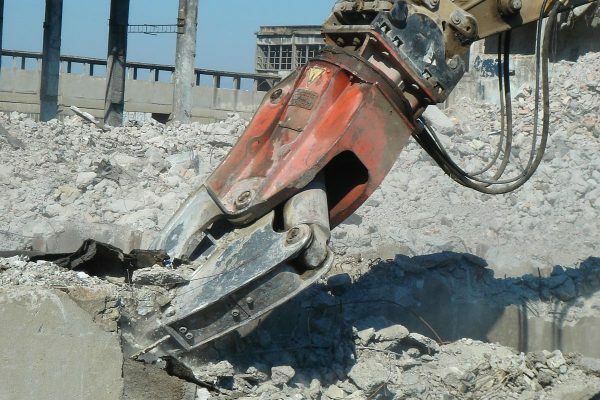 The crushers feature special blades to grip and cut rebars and continuous 360° rotation is provided by a central rotating motor. 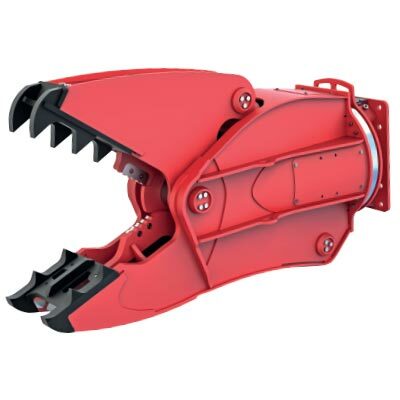 The speed valve guarantees faster working cycles.